Arkansas is known as both The Natural State and The Land of Opportunity. It’s a beautiful land with plenty of natural features to gawk at. Some famous people come from within the borders of the state, most notably that saxophone loving president Bill Clinton. Of the major homeowner’s insurance providers in the state, it seems that Progressive may have the cheapest rates available. They seem to be quite below the Arkansas average for a 2 family home of around $2500. The cheapest cities for home insurance Arkansas are Bentonville and West Fork. The most expensive cities are Little Rock and Corning. State Farm is a great insurance company for homeowner’s insurance. Most people like it because they have so many ways to easily submit a claim. There are 5 different ways to do it. You can do it over the phone, online, contact your agent or use their mobile app for claims on the go. They also have a nifty HomeIndex thing that will allow you to keep track of all the things that you want to insure. They also have a program that will connect you to worthy contractors if you need to have some work done on your home, so they take the guess work out of who to go with. Of course they are just recommendations and you can go with whatever practitioner you choose, but it helps to have someone trustworthy on hand. They are committed to offering plenty of discounts to homeowners so see what you might qualify for! The Farm Bureau of Arkansas is an insurance company that started out as a rural service for people who have lots of property and many buildings - like on a farm. Now it is still this, but they also insure homes too. They offer a “marine” policy which can cover luxury goods like jewelry and furs. This is a local agency who has the flexibility to create any type of policy that you need. It’s a unique company that is full of people who are from Arkansas. They know what Arkansans need so it’s a great experience when you work with them. You have to become a member of the County Farm Bureau in order to use this insurance. This organization has other great benefits besides awesome insurance. You get special discounts and offers from top tier companies like GM. Using this service supports your local economy, which makes it even better. Allstate is one of the best insurance companies out there. They insure homes in all 50 states. However, they are a national corporation so you will have to reflect on whether or not you would want to support a local business over Allstate. However, they have many benefits that have made them a very popular choice. First of all you can add on a lot of different types of coverage. Even coverage for musical instruments or your electronic information is available. They give discounts just for being a new customer, and they also give you a discount if you sign up for automated bill pay. They have cool tools for managing your policy, including the fact that it separates out how different factors about your home affect your premium prices. 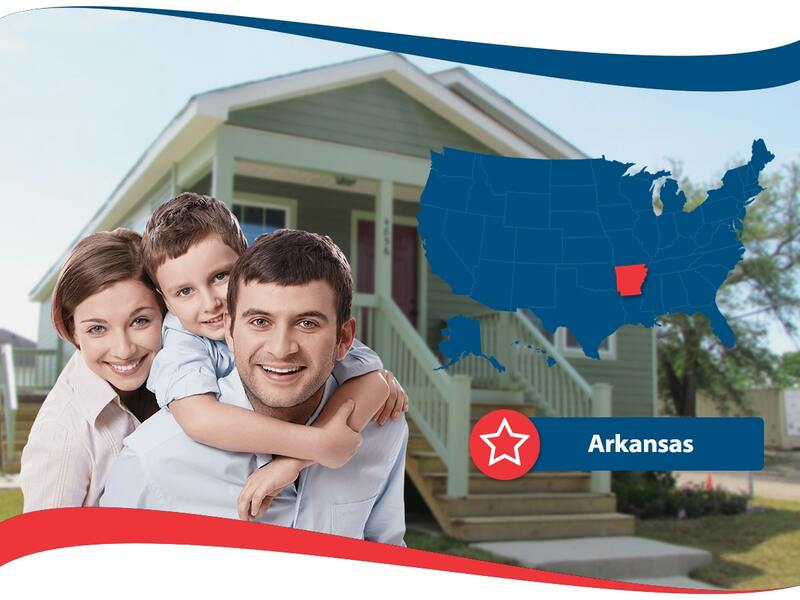 Arkansas residents can get home insurance coverage through Nationwide. They have multiple discounts available for people and they also have cool tools, like “Better Roof Replacement” which helps you rebuild your roof with safe and strong materials. They offer water backup coverage, for nasty sewer backups, and even identity theft protection. Nationwide is on your side as they say. This is a company that offers you coverage through an agent, so you get to talk to someone in your community as you pick out your insurance. Their “Brand New Belongings” program is great for covering anything that you own, so you can replace it if anything happens to it. What is the best insurance in Arkansas? Only you can answer that question for yourself because everyone has different needs. These are some of the companies that offer coverage for homeowners in this beautiful state. Do your research and get the best coverage for you in your Arkansas home.